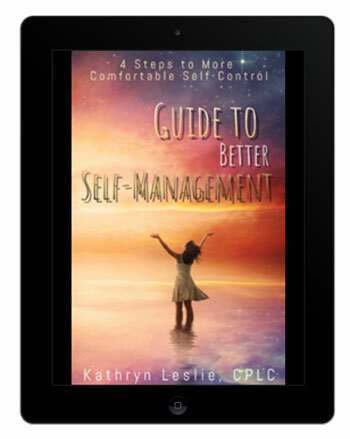 If you’re looking for more self-discipline, self-control, and self-confidence, join the MasterPeace Living community and get my eBook series: Guide to Better Self-Management, 4 Steps to More Comfortable Self-Control. These real-world strategies will help you gain traction in areas where you need it most. In seven to 10 days! Who doesn’t love immediate gratification?